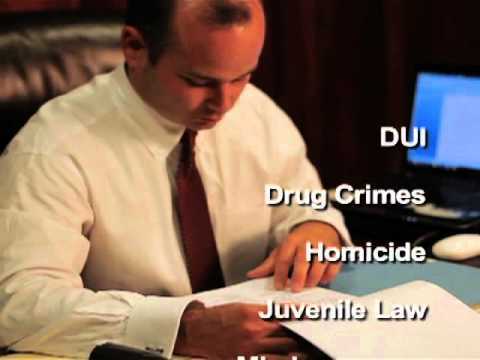 Contact The Cannon Law Firm | Arkansas Criminal Defense Attorneys "
The Cannon Law Firm is conveniently located in North Little Rock, Arkansas. Our office hours are 8 a.m. to 5 p.m., Monday through Friday, but we are available after hours by appointment. We also travel to meet with clients in their homes or offices. Call now to schedule a free initial consultation.